Watch Carson preview the project below. You can also view sample teaching segments and purchase Rebuild here. 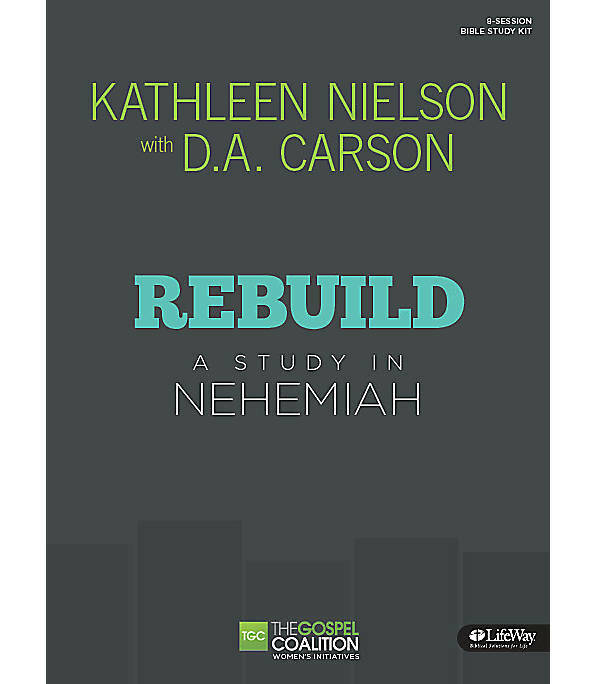 Carson Previews New Bible Study on Nehemiah from The Gospel Coalition on Vimeo.